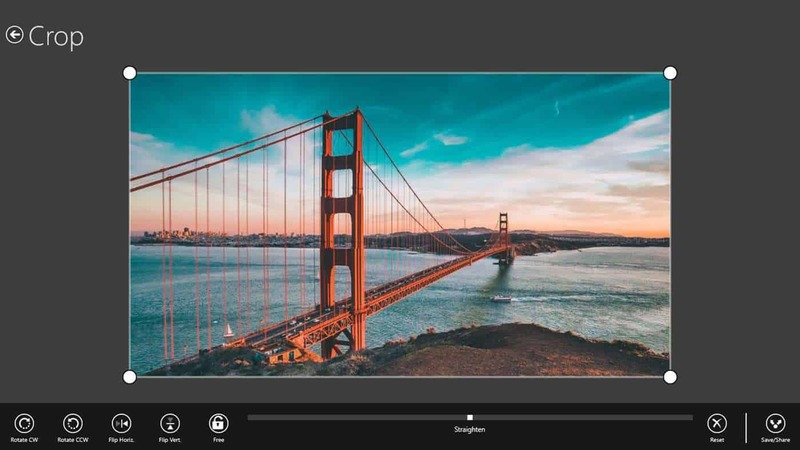 As 2019 is upon us, now might be a good time to check out some of the latest Windows photo-editing software for the new year. Some photographers will no doubt have an extensive archive of 2017 and 2019 snapshots that now need refining with an image editor. 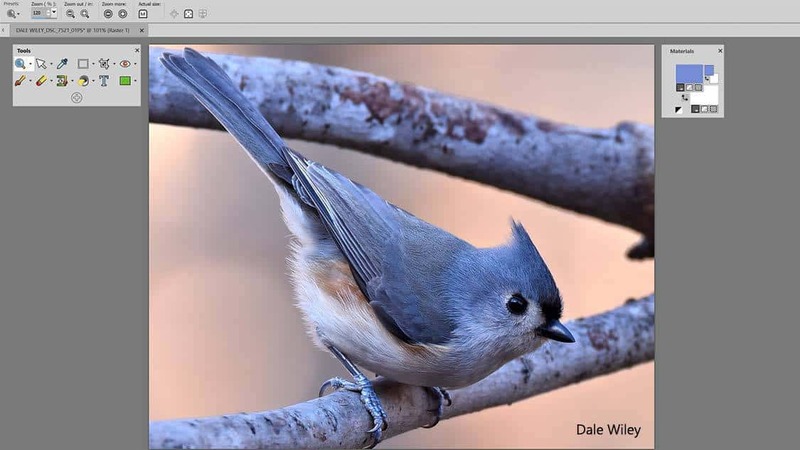 You could utilize a web-based editing app to enhance your pics, but desktop applications get more regular updates to make the most of the latest photo-editing techniques. Publishers often release new versions of their flagship photo editors every one or two years to give them new tools and features. The latest image editors include vector graphics tools, RAW converters, extensive filter effects, paint and drawing options, lens distortion correction, shadow and highlight adjustment options, built-in photo organizers, layer masks and lots more advanced editing tools. These are some of the best PC photo-editing applications for 2019. PhotoPad is one of the best and simple photo editors from the famous NCH Software. This tool has lots of features to offer so you could easily edit all your photos. 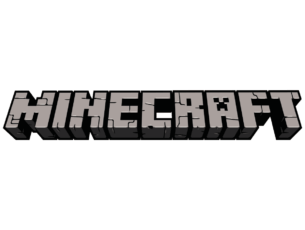 This is possible because it supports all popular image formats. Let’s have a quick look together at what it put at your disposal in term of image editing. First of all, you have access to every basic image manipulation tool such as cropping, resizing, rotating, color fixing, light and color balancing. A great option that will let you retouch photos like a real pro is merging multiple exposures so you create amazing HDR images. You will also be able to use multiple layers so you can apply and change different effects whithout literally destructing a photo. If you have some creative skills, PhotoPad is the perfect tool to easily create photo collages, effects (oil paint, cartoon, vignette, various filters), photo books and many more. For all those who want to make something hilarious out of their photos, there is a background replacement process that can be easily made, even if you are not an infographics pro. Briefly, we strongly recommend you this software as it has a free version so you could try it, it edits RAW images, has many great features and lets you edit photos like a pro without having too much experience in image editing tools. Luminar from Skylum (ex. Macphun) is one of the hottest new Windows image editors for 2019. 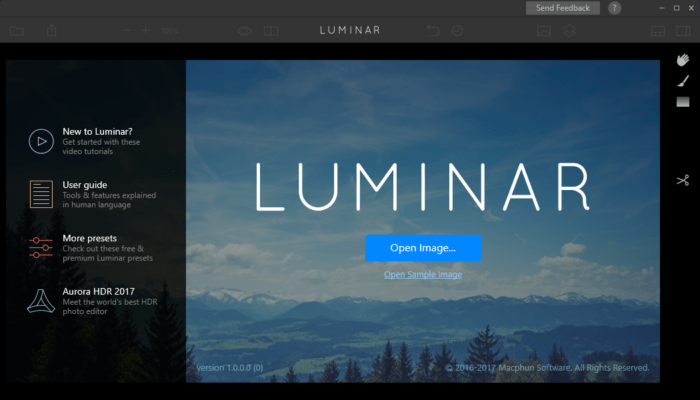 This was previously an exclusive Apple Mac editor, but Macphun has released a Luminar 2018 version for Windows 10/8/7 (64-bit platforms only) in 2017. Combining power and simplicity, Luminar and Aurora HDR give users a new way to express themselves through striking images they can create within minutes. The software is available at $69 for new Luminar users, but there are discounts for current users. Macphun Luminar is an all-in-one photo editor that packs in color toning, layers, sharpness, B&W processing, contrast, dehaze, luminosity mask, masking, object removal and layer photo enhancement tools. The software boasts more than 40 filters, such as soft focus, tone, grain, vignette, radiance, clarity and more besides. The real beauty of Luminar lies in its presets that you can apply to outdoor, travel, dramatic, portrait and other photo categories. For example, you could select the 60’s Black and White preset to give your photo a retro feel. The latest Luminar version also includes a RAW-processing filter so that you can apply filters to RAW images. 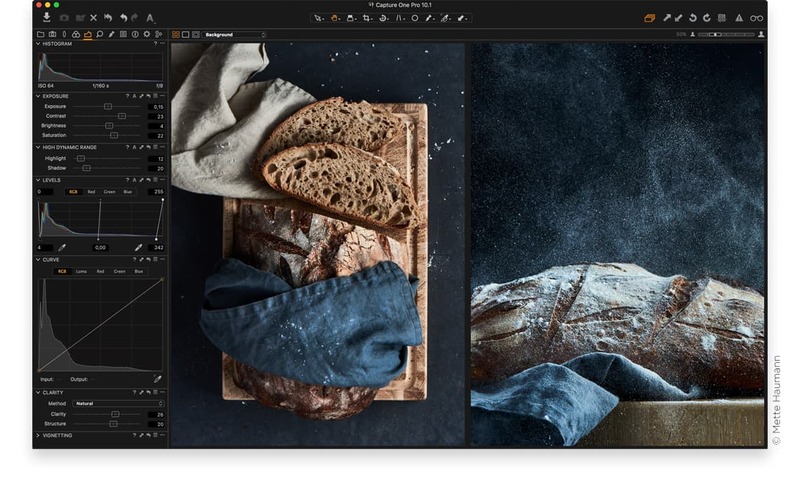 The latest version of the tool, Luminar 3 now includes a new Library and lets users quickly organize and manage their images. It features enhanced AI-powered filters, signatures looks, and much more. The Luminar libraryis a highly customizable image catalog that makes browsing, rating, and organizing a joy. 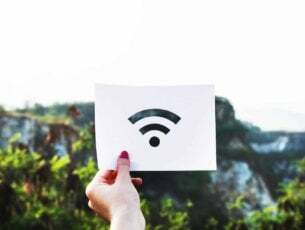 Users can easily see a beautiful image wall that works with existing folders on their hard drive, connected devices, and synced cloud storage. 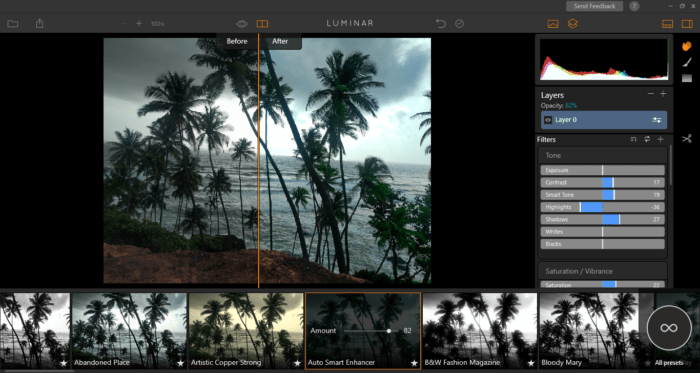 There’s no need to re-import images, simply selecting a folder adds it to Luminar where pictures can be viewed, color labelled, rated and edited. You will find more interesting price plans by checking the official website (check the links below). You can also bundle Aurora HDR with Luminar and get it to a super price of 119$ instead of 168$. We recommend you to check this offer before it expires (offer available until 28 November 2018). Corel PaintShop Pro is one of the best alternative image editors to the all-conquering Photoshop. This is among the most user-friendly image editors that boasts a plethora of creative filters, advanced editing options and graphic design tools. 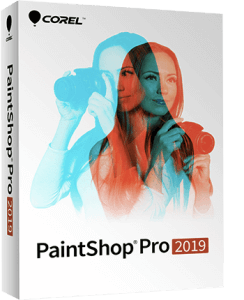 The standard PaintShop Pro for Windows 10/8/7 is retailing at $79.99, but there’s also a $99.99 PaintShop Ultimate that includes Painter Essentials 5, Perfectly Clear 3 SE and Corel Aftershot 3 for RAW photo editing. PaintShop Pro packs in all the tools most photographers will surely need for editing their snapshots. It includes about 86 creative filters with which you can manipulate images to your heart’s content. The application provides a Retro Lab for applying vintage effects, a graduated filter option, several selection tools for objects, a Fade Correction tool, lens correction fixes, a cloning tool, photo organizer and lots more. For graphics design, you can select plenty of brushes and drawing tools, incorporate text in any prints and utilize layers. A screenshot tool, text presets, dual monitor mode and geo-tagging support are a few of the PaintShop features you don’t get in Photoshop. If you’re wondering what’s new in PaintShop Pro, Painter Essentials 5 is a new addition to the Ultimate edition. PaintShop Pro also has 30 new brushes, 75 more gradients and textures, a Quick Customize toolbar and predefined color palettes. The version also boasts faster launch times and more extensive UI customization options than X9. Photoshop has long been the industry standard image-editing software and a benchmark for all other photo editors. Elements is the slightly stripped down alternative to Photoshop CC, and Adobe has already released the version for Windows 10, 8, 7 and Vista. Photoshop Elements is a more economical and straightforward application to utilize for photo editing than CC. The Elements software is retailing at $99, and unlike CC there’s no monthly subscription for it. 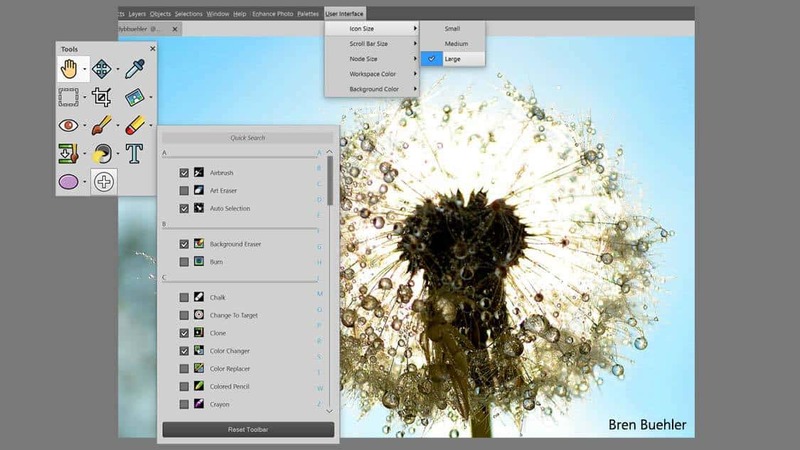 Adobe has designed Photoshop Elements as a more user-friendly alternative to CC. As such, the software includes a Guided mode that provides tutorials and templates for editing pictures. Photographers will also appreciate the Quick Edit mode with which you can apply quick fix edits with the application‘s more basic editing tools. For more advanced editing, the software has an Expert mode. Element’s Expert mode includes more than 90 creative filters for images and the software‘s full gamut of editing tools. That mode includes a range of selection tools, adjustment layers, masks, paint options, a lens distortion correction option, a clone tool, vector graphic tools and more besides. 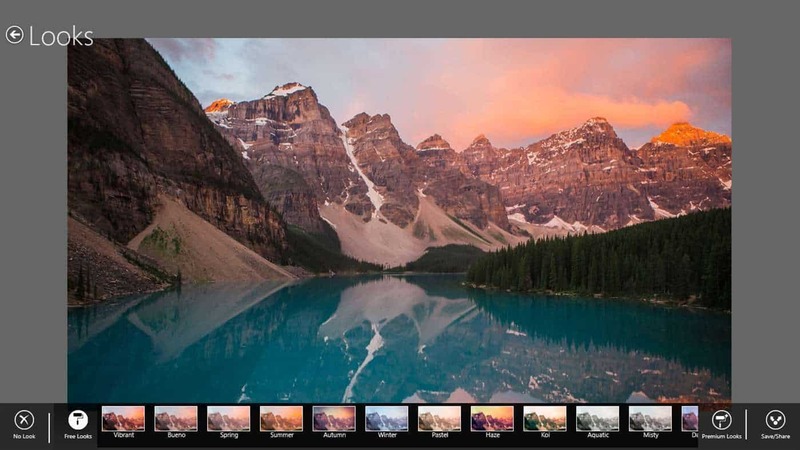 If that isn’t enough, the software also packs in the Elements Organizer for cataloging images, advanced image search options, new guided effects, new dynamic slideshows and a panorama tool for merging photos together. So, Photoshop Elements is certainly one of the must-have image editors in 2019. Affinity Photo is one of the most exciting new image editors for Windows 10/8/7/Vista. Although also available on the Mac, this editor has only be out for about a year on Windows. So this is a new photo editor worth noting for . Affinity Photo is also available at $50, which is relative bargain compared with Photoshop and PaintShop Pro. Affinity Photo 5 is a serious bit of kit for photographs that has many advanced tools for editing. The software packs in 57 customizable filter effects and provides full resolution real-time previews for them. This is one of the best image editors for combining images at it includes adjustment layers, layer mask, layer effects and layer group tools. Affinity Photo 5 is also a good for processing RAW images as it incorporates a built-in RAW processor. In addition, AP 5 has a complete set of retouching tools, which include Liquefy, more than 120 brushes and a macro tool for recording editing macros. The only notable thing this software lacks is a photo organizer. 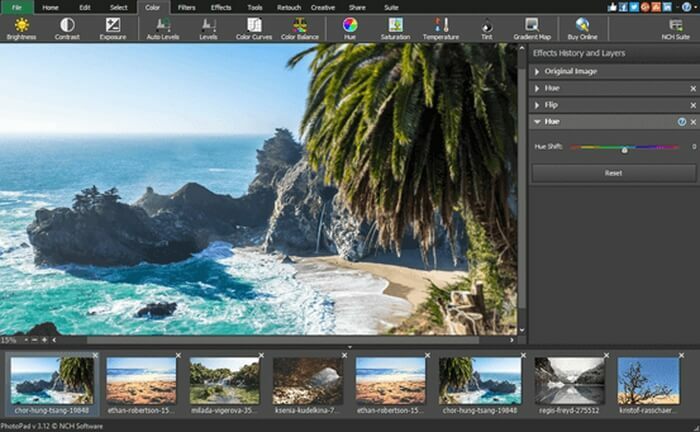 Capture One Pro 10 is photo-editing software designed more for professional photographers. The software boasts the best RAW processing engine and supports tethered shooting for some camera models. As it’s retailing at $299, Capture One Pro 10 might not offer the best value; but you can get some terrific image output with the software. There’s also an alternative $50 Capture One Pro 10 application for Sony cameras. 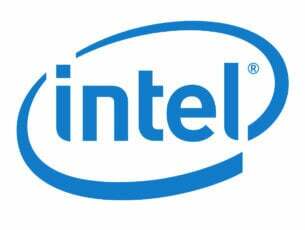 The software is compatible with Windows 10/8/7 and requires at least 8 GB RAM and 10 GB hard drive space. Capture One Pro 10 might be a little daunting for some photographers, but it’s a great choice for anybody who needs to process lots of RAW images and capture tethered snapshots in 2019. The software supports lots of RAW image formats and provides extensive controls for RAW processing. It includes advanced color balance and color editor tools for adjusting hue, saturation, lightness and luminosity in pictures. What really sets Capture One Pro 10 from alternative photo editors is that it supports tethered shooting so that you can take photographs with a camera attached to laptop. The software also includes great image-cataloging options for organizing large photo libraries. Photoshop Express is the Adobe Photoshop app for Windows 10 and 8 phone, iOS and Android platforms. Although this app has fewer editing tools than Elements, it’s a quick and easy image editor for mobile photographers who need to edit snapshots during 2019. Photoshop Express is freely available, and you can add it your mobile or desktop by clicking Get the app on this website page. Photoshop Express includes most of the more essential editing tools for photographers. The app provides Crop & Rotate, Resize, Exposure, Red Eye, Saturation, White Balance, Soft Focus, Sharpen and Fill Light editing tools. The app’s Auto fix and enhance option provides a handy quick fix for photographs‘ contrast and exposure. Furthermore, you can select 15 frames and more than 15 effects; and the Adobe Looks Pack further expands the number of filters for the app. When you’re done editing in Express, you can select to share pictures on Twitter, Flickr, Instagram, in emails or save them to the CC Library. Picture Perfect is another highly rated image-editing app for the Windows 10 and 8 mobile platforms and Android devices. The app is based on the Aviary photo-editing platform and is a straightforward and fun image editor. Picture Perfect is also freely available, and you can add it to your phone from this web page. Picture Perfect provides a decent toolset for editing pictures. It includes the usual tools for cropping, color balance, rotating, straightening, sharpening or blurring, adjusting saturation, editing contrast, etc. The app also includes a reasonable choice of effects for images. Picture Perfect users can draw over and add text (or captions) to their fave snapshots and have lots of fun with the photo stickers. Another good thing about Picture Perfect is that you can capture snapshots from within the app and then edit them. So it’s a great app for capturing and editing photographs on the go. 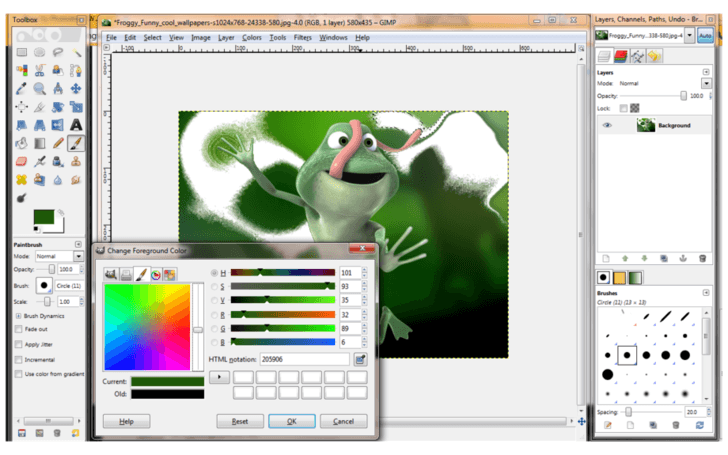 GIMP is widely hailed as the best open-source software alternative to Adobe Photoshop. It isn’t the most straightforward image editor to utilize, but GIMP has many of the advanced editing tools included in Photoshop. This is a multiplatform photo editor that’s compatible with Windows (XP-10), Linux and Mac OS X. Press a Download GIMP 2.8.22 button on this website page to save the software‘s installer to Windows. When you crack open the GIMP editor, you’ve got a full toolkit for image editing that includes selection, paint & draw, color and transform tools. The software includes nine color tools for adjusting hue, saturation, color balance, contrast, threshold, etc. GIMP’s Filters menu is chock-a-block with effects organized within Blur, Artistic, Decor, Distorts, Enhance, Render, Combine and other submenus. The application fully supports layers so that you can combine your pictures in various ways. GIMP also has an extensive repository of plug-ins that add even more tools and options to the software. 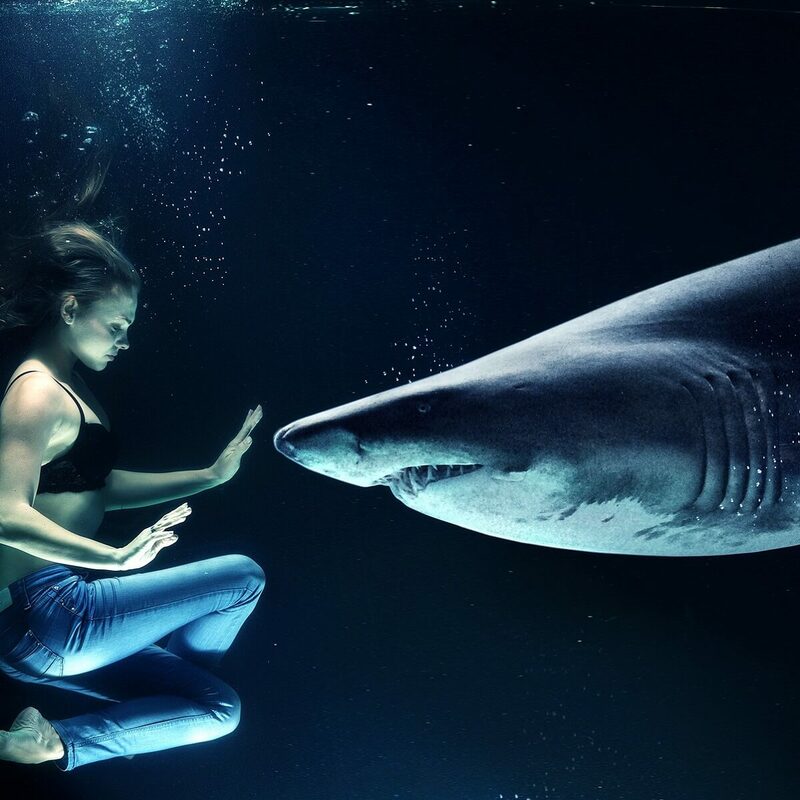 Those are eight of the best photo editors to check out in 2019. Which is the best image-editing software really depends on what exactly you need from it. Elements and PaintShop Pro are probably the best for filter effects. However, Capture One Pro 10 is ideal for RAW processing and organizing photographs. Affinity Pro has some of the best layering tools for combining images, but it doesn’t include a photo organizer. So choose the the software that best matches your editing requirements. Speaking of your editing needs, there are plenty of specialized photo editing tools available on the market. Some are very lightweight that are perfect for low end PCs and very basic editing needs. Other tools, such as many of the software solutions listed above, offer advanced editing options suitable for professionals.